iWARP delivers converged, low-latency fabric services to data centers through Remote Direct Memory Access (RDMA) over Ethernet. The key iWARP components that deliver low-latency are Kernel Bypass, Direct Data Placement, and Transport Acceleration. Intel® Data Direct I/O Technology is a platform technology that improves I/O data processing efficiency for data delivery and data consumption from I/O devices. 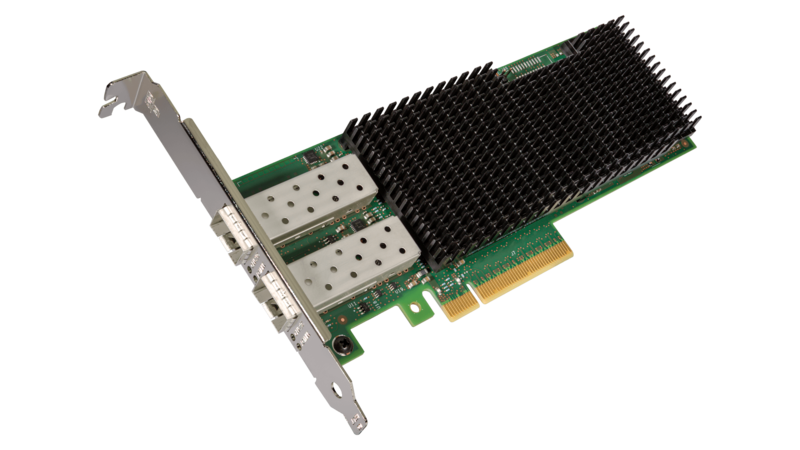 With Intel DDIO, Intel® Server Adapters and controllers talk directly to the processor cache without a detour via system memory, reducing latency, increasing system I/O bandwidth, and reducing power consumption.